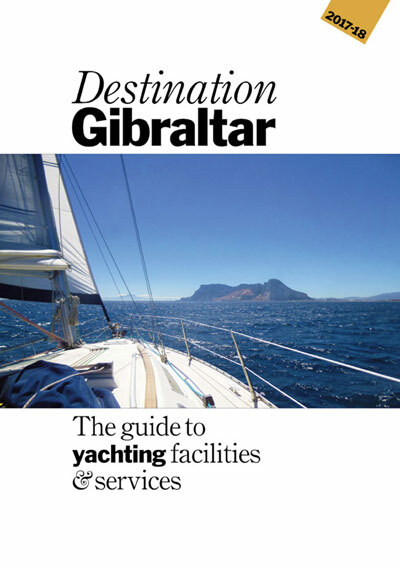 The Gibraltar Yacht Registry is an internationally recognized, high quality registry providing an efficient and cost-effective service, it is an ideal choice for yacht owners who want the confidence of belonging to a British Register and flying the Red Ensign. As a member of the Red Ensign Group, there is flexibility of transfer to and/or from other Red Ensign ports in an efficient manner. The Registry offers very competitive rates to other British ports, including a 24hr turn-around service on the provision of official documents. With over 800 active pleasure yachts on the register, all enjoy and benefit from a comprehensive maritime legislation based on English Common Law supported by a first rate legal and fiscal environment.